For the second year in a row Dub-Stuy is hosting the official NYC launch party for Outlook Festival. Following the success of last year’s two-room extravaganza, the 2017 Outlook Festival NYC Launch Party will once again bring together multiple generations of sound system artists from both sides of the Atlantic for a true taste of the culture. Headlining the show will be the one and only Iration Steppas from Leeds, UK. 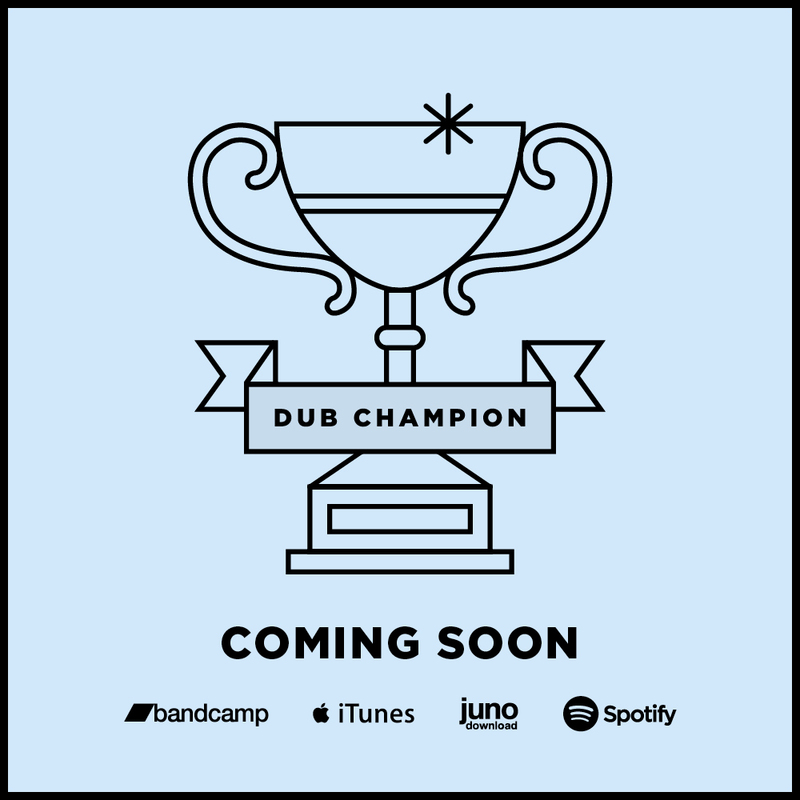 For more than 20 years the “vanguard of dub” has been working tirelessly on the scene, earning a reputation as one of the best systems in Europe while Mark Iration is known as a deadly selector in his own right. This will be Iration’s first stateside appearance and Mark is sure to test Dub-Stuy’s own Tower of Sound with his dubplates. 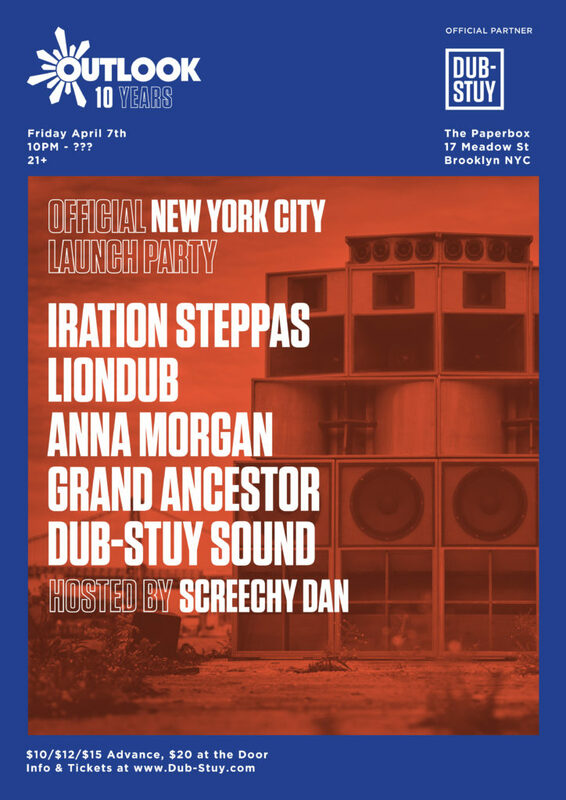 Backing up Iration Steppas is Liondub, a NYC veteran whose presence behind the decks guarantees a good time. Whether repping his own Liondub International label, collaborating with vocalists, or selecting the best jungle cuts today for his Kool FM radio show, Liondub is a tireless supporter of sound system culture in all its forms. Completing the line-up is local bass music DJ Anna Morgan, Washington DC’s label and sound system Grand Ancestor, and host Dub-Stuy Sound with the one and only Screechy Dan – recently seen on Boiler Room alongside Dub-Stuy – on the mic to keep the vibe nice all night. Since 2008, Outlook Festival has provided a unique experience to fans of sound system music in all its forms. Set amid the beaches and abandoned fort of Punta Cristo, Croatia, Outlook Festival has played host to hundreds of artists over the years and was voted Best Overseas Festival at the 2011 UK Festival Awards.